SBL Sin Ban Lee Hardware Sdn Bhd manufactures and supplies a full range of sickle, chisel, axe and hook for all your plantation requirements. Our office is located in Jenjarom, Selangor, Malaysia.  We believe in a cutting edge performance harvesting oil palm tools for a good harvest. If you have any questions or need more details, our customer service team are ready to serve you. 14, Jalan 11, Kawasan Perusahaan Batu 12, Sungai Rambai, 42600 Jenjarom, Selangor, Malaysia.